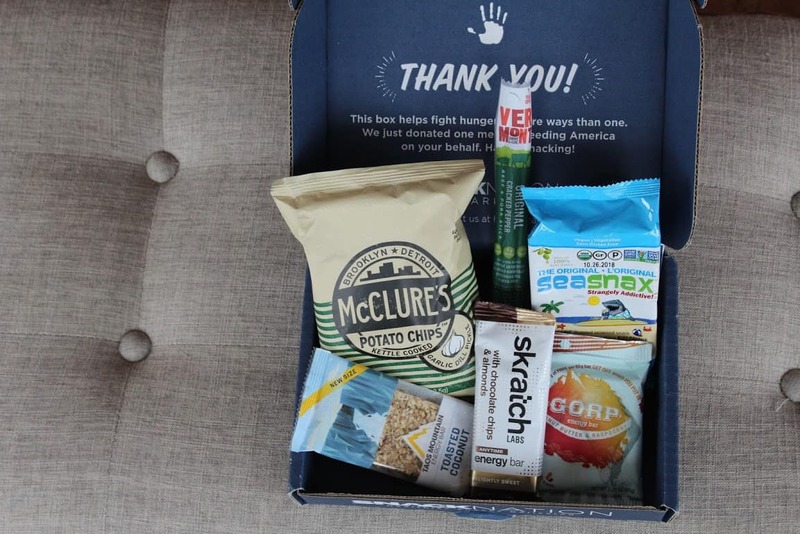 Snack Nation Review - 50% OFF Healthy Snack Box, Delivered to Your Door!! Head over to Snack Nation to get 50% OFF your first box of Healthy snacks, delivered to your door – for $6.99 Shipped!. Each Snack Nation box is packed with 6 of the healthiest, tastiest, full-size snacks – many that are new to the market. Get bars, chips, jerky, granola, trail mix, dried fruit, and more! = That's a $12.14 value! I'd love to hear if you've tried Snack Nation and if it turned you on to any snacks that are some of your faves! 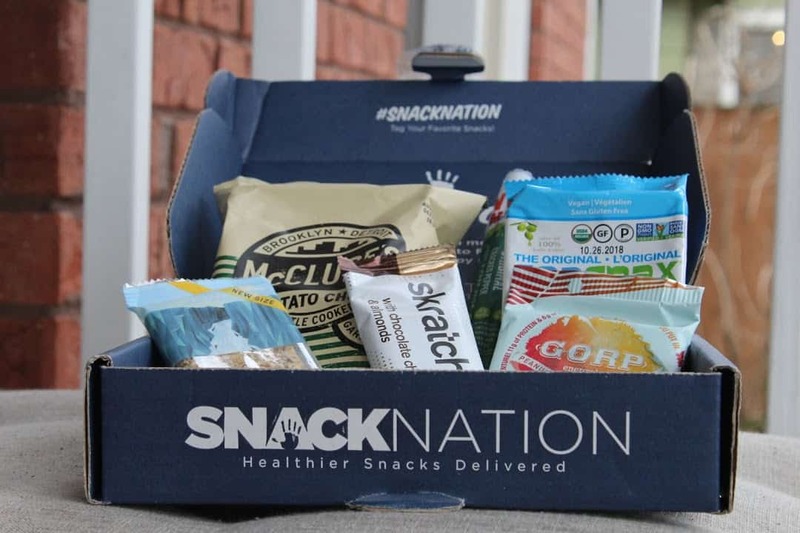 NOTE: SnackNation is a subscription service, so if you don't want to continue receiving boxes at the normal price, make certain to cancel after you trial box!